29 year old Hadrien Federiconi is the new name in French electro. With two platinum singles, a diamond export single and having his track ‘Goodbye’ being the 50th most tagged single in the history of Shazam, this Paris based DJ is most definitely one to watch! His secret weapon? Thoughtful beats, addictive melodies and an innate sense of twisted synth sounds. Feder, as he is now known, grew up in a small village on the Côte d'Azur. On leaving school he moved to London where he worked as a DJ in the evenings to pay for his studies. Early on, the young Hadrien displayed a need to create and discover, and feeling the urge to play his own music he started composing his own tracks and entering international DJ competitions. This led to him winning a place at a sound engineering college in Paris, where he studied and developed his technical skills for three years. His early works secured spots as soundtracks for short films (including "J’aimerais que la terre s’arrête"). This was not by chance as Feder’s love of cinema, particularly the narrative aspect as well as Mafia films, Al Pacino, Robert Downey Jr, Leonardo di Caprio and listening to the music of Danny Elfman and Eric Serra were all inspiration to him in his work. In the early 2010s he met Alex, one half of Synapson, with whom he formed the electro-swing group Fonograff. They were later joined by a third accomplice, Simon. The trio were enthusiastically received, but they each eventually went their separate ways musically: Alex had to devote himself to his original group and Hadrien to Feder. However not before creating "Sixto", a remix of "Can't Get Away" by Sixto Rodriguez, - who really loved their version. In it you can truly hear where Feder's unique sound comes from: deep house, house and hip-hop. Growing up his family listened to a spectrum of music from his dad’s love of Pink Floyd and Bowie to his big brother’s house music which all contributed to his passion. 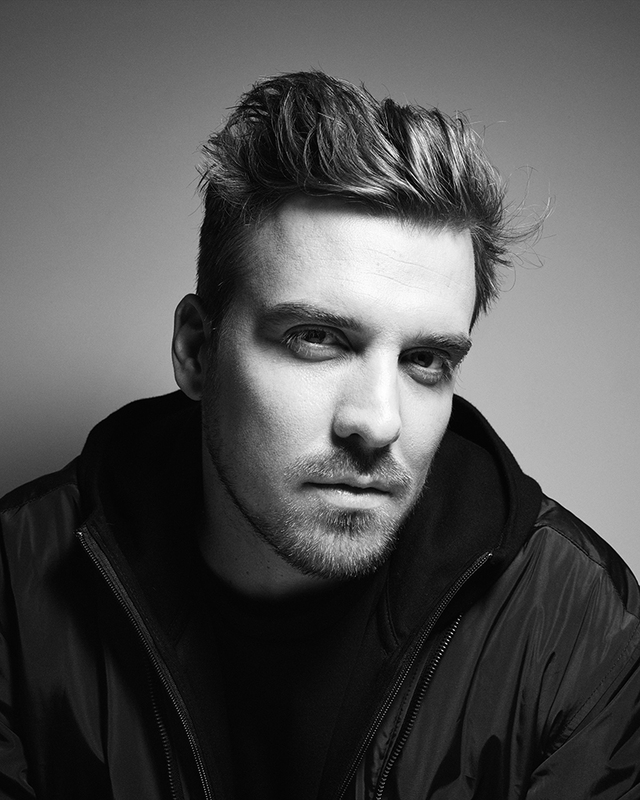 Feder maintained this open minded approach to music from his youth naming a wide spectrum of influences including Tchaikovsky, Dr Dre, Snoop Dog and Jay-Z, Radiohead, James Blake, Jeff Buckley, Satie, French Touch, Cat Power, Debussy and jazz. 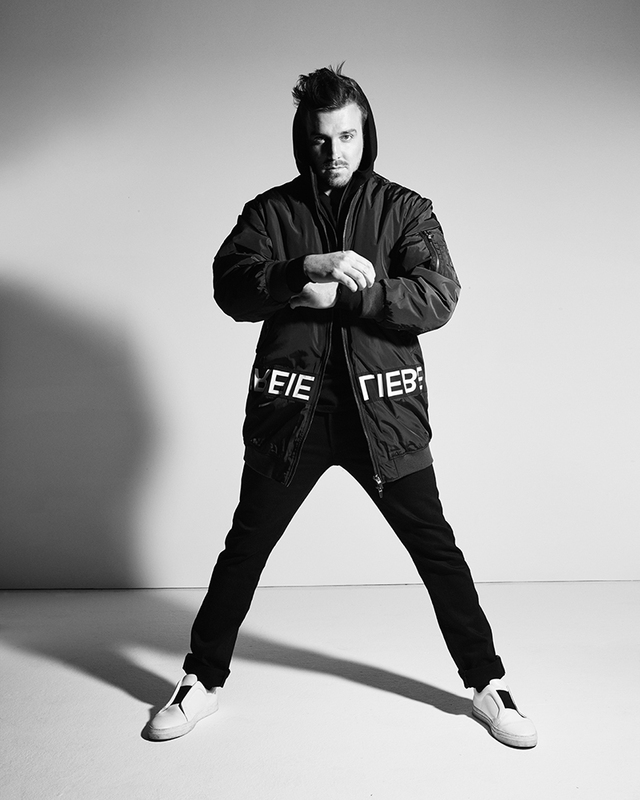 Regardless of his early success, Feder thought about giving up music but before making his final decision, he released "Goodbye" in the summer of 2014. The single went platinum and straight to the top of the charts in 28 countries, including Russia, Turkey and then France. It was the prized number 1 in the Spotify Viral Chart, number 1 at Shazam for 7 consecutive weeks and record of the year in 2015. All of which ensured that he was nominated for "DJ of the Year" in the NRJ Music Awards. In 2016, the deep groove of "Lordly", featuring Alex Aïono, became the official anthem of the 2017 World Handball Championship. Feder has now amassed an astonishing 250 million streams across just 3 singles, remixed for the likes of David Guetta and Rudimental and tours some of the world’s most famous clubs and festivals. Confident in his passion, Feder does not intend to stop there. His goal now is to show off his full range of musical talent with EPs set for release throughout 2017. After the uplifting dance vibe of "Back for More" (featuring Daecolm), he is working on more hip hop sounds, without forgoing pop or future bass. "I try to weave my way through different electronic styles" he explains. Being open to the world, being curious, drawing inspiration from all forms of creation, this is Feder's mantra.